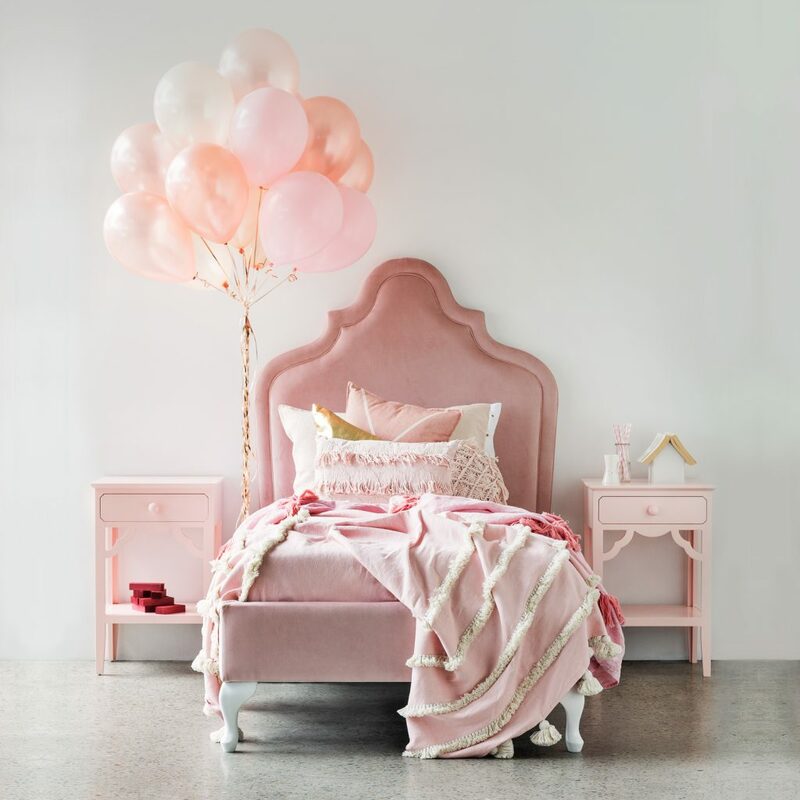 Lilly & Lolly furniture is thoughtfully designed and professionally handcrafted in Australia. Our team of local craftsmen have over 25 years experience using both old age methods of joinery fused with new technologies to create superior products, made from high-quality materials. 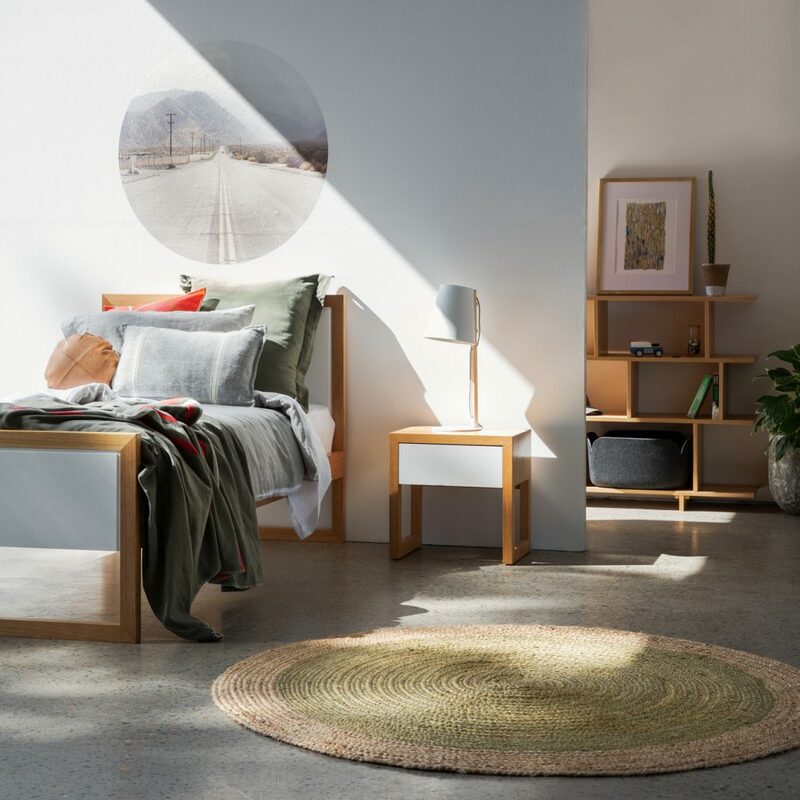 Lilly & Lolly offer two timbers to select from, American Oak and Australian Tasmanian Oak, hardwood selected for its durable properties and aesthetic. 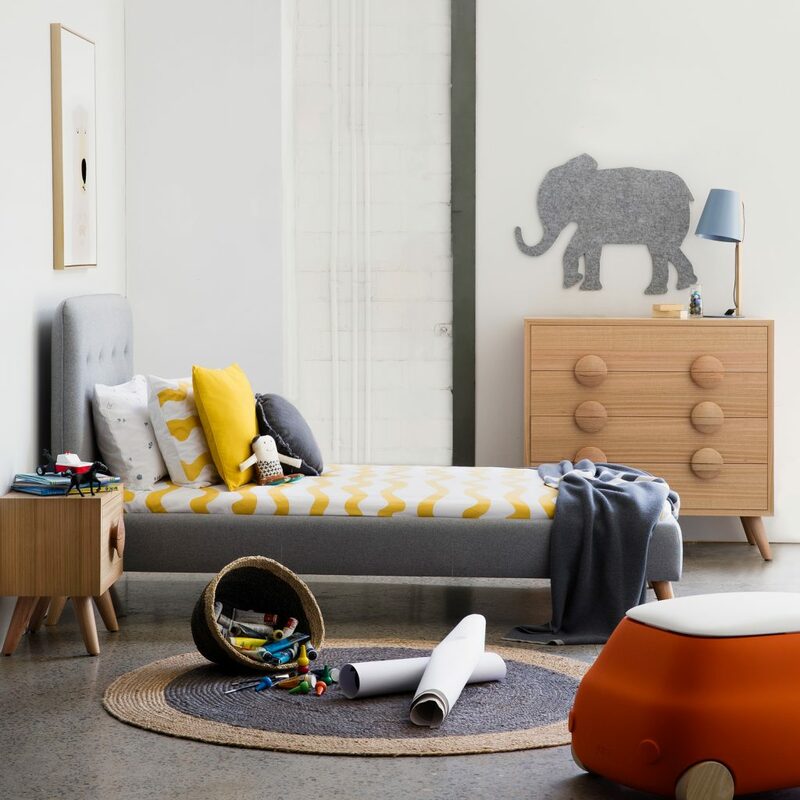 With over 20 years of experience in producing children’s’ furniture in Australia, we recognise the importance of designing and producing pieces that last and require only a simple ‘dressing change’ when children move through life stages. 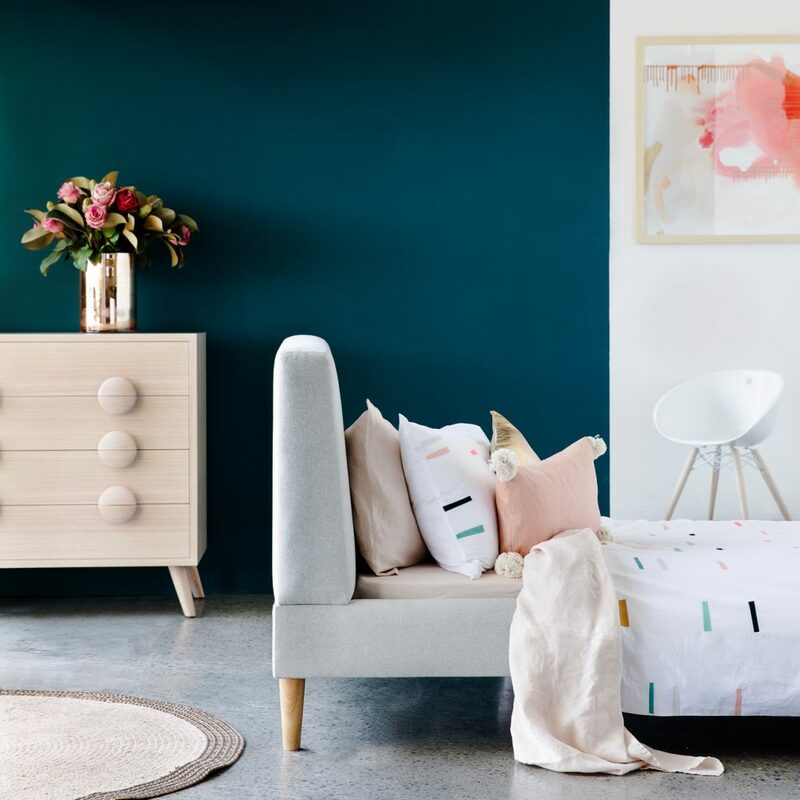 When you choose Lilly & Lolly furniture you are not only supporting an Australian business and industry, but you know it has been ethically made, eco-friendly and built locally to last.